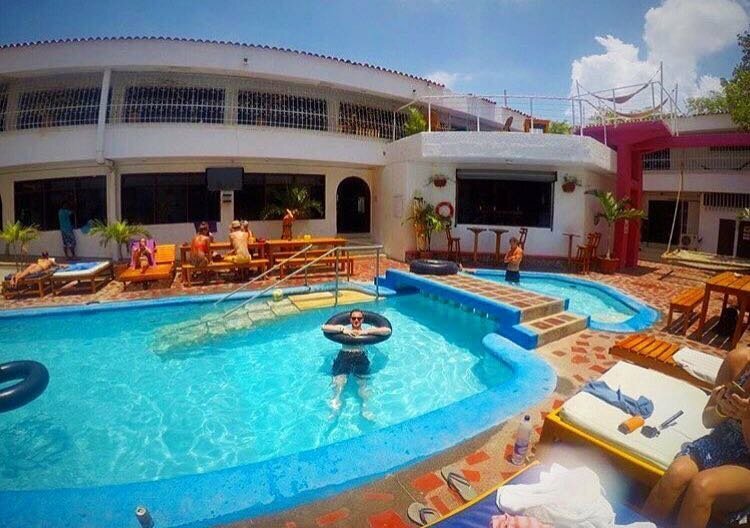 In the Caribbean coastal city of Santa Marta, Colombia, Sputnik Mundo discovered a gigantic mansion once belonging to a drug cartel, which had been converted into unique lodging for tourists. 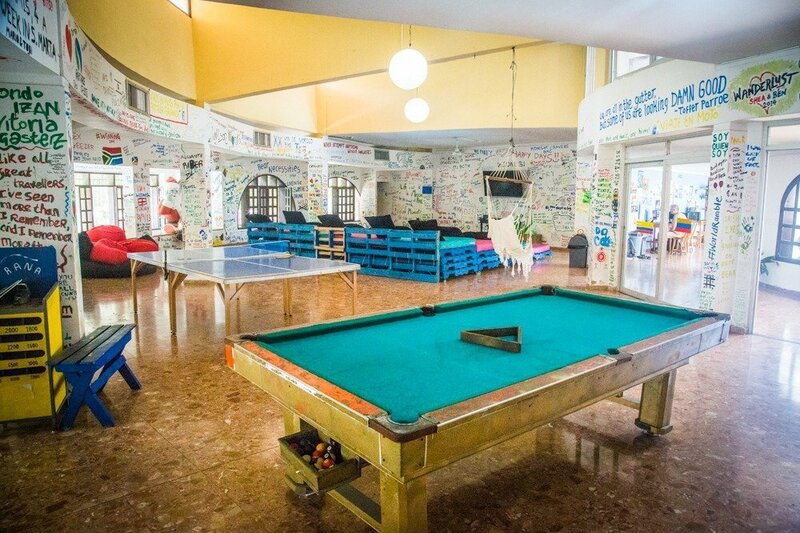 The Drop Bear Hostel is known to have lodged notorious drug trafficker Pablo Escobar, who stayed at the mansion during his reign as Colombia's drug kingpin. 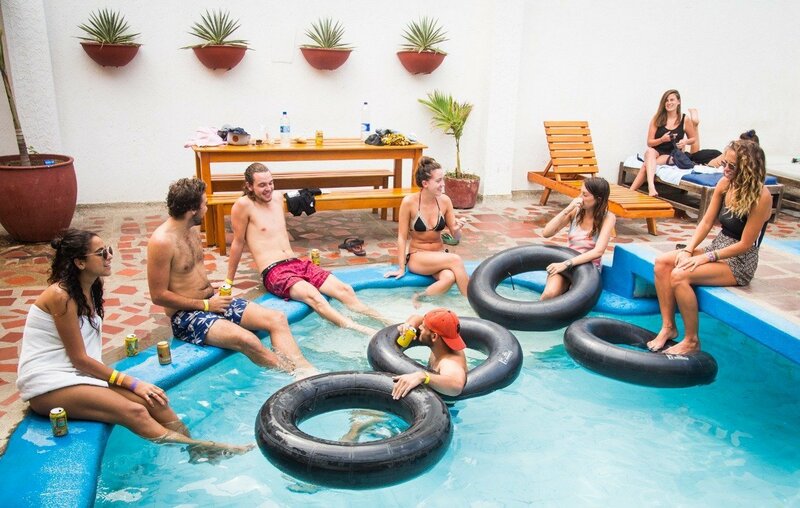 The mansion, built in the 1970s, has 15 rooms and can accommodate up to 80 tourists, who are invited to lounge about in its swimming pool or relax in a hammock while sipping cool drinks and enjoying pleasant conversation. Speaking to Sputnik, Drop Bear Hostel administrator Carlos Rocha shared details about its history. "When Colombia lived under the yoke of the drug mafia, this mansion belonged to a family from La Guajira, which was one of the most influential drug cartels in the Caribbean," he said. 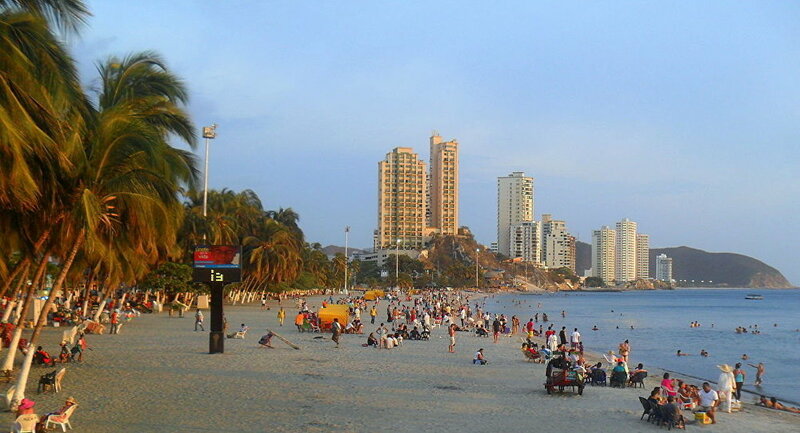 When they came to Santa Marta, the family turned the mansion into an export hub. For the most part, the mansion was left untouched, with most of the infrastructure remaining the same as it had been back in the 80s. However, a few changes had to be made, including blocking tunnels and underground storage facilities. "This is a very large building; people were killed here, and other things that drug dealers do were done here. When the hostel first open, we were told that every time Pablo Escobar came to the Colombian Caribbean, he stayed here," Rocha said. Colombia's half-century long struggle between its military, paramilitary forces, rebels and mafia barons has largely become a thing of the past, and locals are looking to make the new Colombia a tourist paradise. "Colombia has changed in all aspects, and not just for Colombians themselves," Rocha emphasized. "Now, against the backdrop of a sharp increase in the tourist flow, we must use what happened in our history for good, to tell the world, 'We invite you to meet us, this is what happened to us, but look at how we came out and all that we have to offer now,'" he said. And while foreigners may look at the stories about Colombia's struggle against drugs as something exotic from movies, television shows or books, for Colombians it is a real and painful memory from a time of kidnappings, raids and curfews. "It's a topic that draws the attention of tourists around the world, and has been contributed to by the success of the Narcos TV series. Earlier, we used to give a special tour of the house. However, since this is a very sensitive issue, while we've left the infrastructure to attract tourists, we try not to discuss the subject of the drug mafia, unless they ask," Rocha explained. With the decline of drug trafficking, the house owned by the La Guajira family was first rented out, and then stood dormant, before being purchased by a foreign investor, who decided to open the hostel.